Back in 2012 when I played Kingdom Rush for the first time on my iPad, I really got into tower defense games. I really liked the general idea behind them, but I always had to make sure that I had enough time for a session, since I didn’t like leaving a session midway. 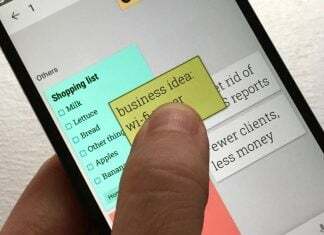 Since then, a lot of games have come and revolutionized the way we play on mobile devices, focusing primarily on making levels short enough so that we could always enjoy them on the go without worrying about times. This is the main idea behind Survival Arena: a tower defense that doesn’t ask for half an hour of your life, but instead offers bite-sized levels that can be played at any moment. Being a complicated game, it’s no surprise that the game features a very lengthy tutorial. From the moment you start it, the game guides you into a short, easy battlefield where you can test out the controls and get to know the mechanics of the game. From turrets to skyshards to chests, the game covers basically everything there is to know about your battles. However, when the tutorial ends and you are dropped into the game’s main interface, you might be overwhelmed. There’s SO much stuff going on that it’s a bit daunting at first. As you get used to it, navigation becomes easier, but the cluttered interface is definitely one of the low points of the game. I don’t know about you, but when I think about tower defense, I picture waves of enemies going through paths while I’m frenetically trying to stop them from getting to my base by scattering turrets, upgrades, and special attacks throughout the battlefield. These can be a bit long as waves get more complicated but, at the same time, I get more resources and thus have a powerful arsenal under my control. Survival Arena is similar in the sense that you still have to defend your base, called an extractor. However, games are not long at all. 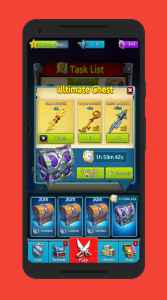 You will find yourself repeating the levels as you complete tasks, which in turn give you chests that yield upgrades and skyshards. Also, the game focuses heavily on high scores, counted by the amount of enemies you kill in each run. It even compares your scores to players all over the world. Since levels don’t have a clear ending, then the scores reflect who deployed the best strategies in order to survive as much as they could. In order to destroy said enemies, the game gives you different turrets. These include cannons, ice towers, mortars, and similar. In a lot of tower defense games, these turrets can be upgraded in the battlefield so that they are useful on later waves. However, Survival Arena also lets you upgrade your arsenal between battles. This is a smart move since battles are short, so you might not play for enough time to get the necessary resources to upgrade. To upgrade them, you need to get cards specific to every weapon in the game, and then spend skyshards to complete the transaction. To add a multiplayer aspect to the game, Survival Arena also includes a clan mode. Here players from all over the world can join and obtain valor together to rank higher on the leaderboards and earn loot in the process. What is valor, you say? It’s something like a reputation level, which you can only earn by playing duels against other players. 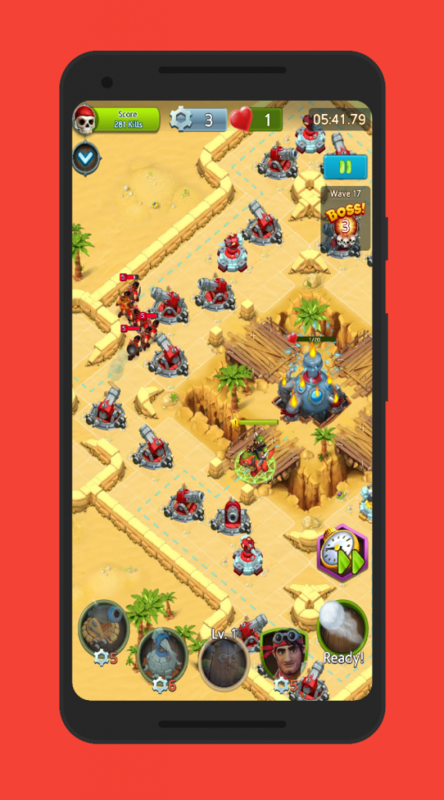 These duels are online battles against other players in which you have to defend your base, but you also need to attack your rival in order to win. These play exactly the same as normal duels, but, apart from worrying about enemies, you also have to think about your own units in order to succeed. For the most part, the game manages to pull off effectively the short tower defense mechanic. Battles are very fast-paced since you know that sooner or later, your base will fall, so you need to move very quickly to delay is as much as you can. However, if you think that this game is like other freemium games, in which you can do stuff without paying (you just have to wait a long time to do so), you are going to have a bad time. Survival Arena does a really, really good job in halting your free progress in almost every possible way. Actions such as the opening time of chests, the high amount of cards needed to upgrade armor, and tickets needed for some events are just a few examples of how the game stops your progress on purpose. All of these events have one thing in common: they can be eliminated by giving up your skyshards. And, of course, there’s a very nice and flashy shop to buy skyshards in exchange for your beautiful dollars. Thus, even though you can download Survival Arena for free, and there are some other shortcuts (like watching ads for opening chests quicker), you cannot get that far without opening up your wallet. If you are comfortable with that, though, then you are in for a treat. As previously said, the interface has a lot going on at the same time, which makes it confusing and intimidating at first. Once you figure it out, things become a bit easier, but it is customary for Survival Arena to show you a lot at the same time, so you have to get used to it in order to enjoy it. 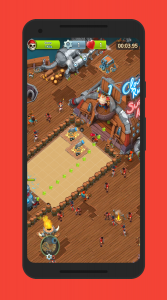 For the rest of the game, Survival Arena uses a 3D, cartoonish, colorful look for their sprites, very similar to what Supercell did with Clash of Clans, and, to a lesser extent, to what Ironhide made with Kingdom Rush. It works really well for this kind of game, and it doesn’t tax the device as much as other more graphically-intensive games. Regarding sound, the developer has made sure that almost every action has a unique sound effect accompanying it, which makes the game feel very polished. Also, there’s background music at all times, with a very dramatic tone to it. You know, exactly the kind of music that you would expect from a game that deals with battles and war. 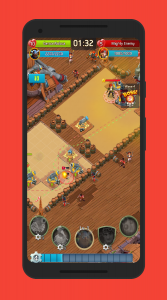 Survival Arena combines tower defense with a Clash of Clans-like progression to create a game that can be enjoyed in short bursts. Since microtransactions are a big part of the game, several of the main actions that you can do in this game rely on skyshards, which can be bought for real money. However, you start with a healthy amount of them, which should be enough to decide if you want to invest yourself in the Survival Arena world. If you do, the frantic gameplay and impressive amount of options and modes will keep you entertained for a long time. 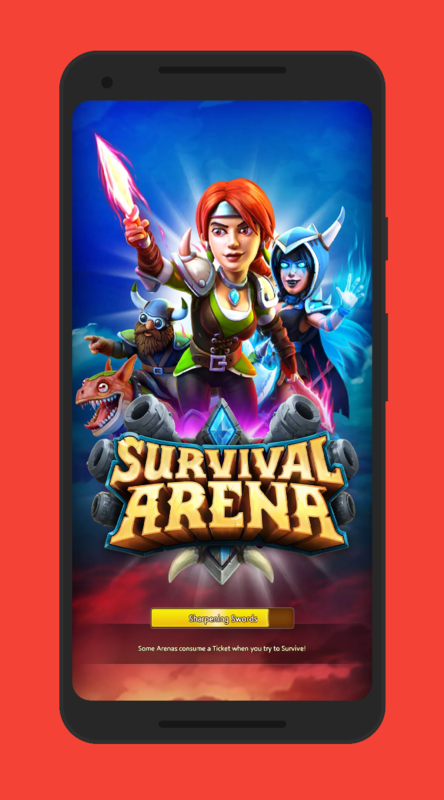 Download and install Survival Arena from the Google Play Store. Survival Arena offers a lot of content in a fairly polished game, with several modes and a plethora of tasks and progression elements. Just don't be fooled by its price.